So you are probably wondering how to get there. How to gain that confidence to get into that investor mindset. A strong, successful investor in real estate realizes that a paradigm shift happens in your mind. A person goes from ‘How do I earn money? to ‘How can I save money’? While there are always limits to how much you can save, but there is not a limit to how much you can earn. It is the biggest shift in thinking you will have to make. First and foremost educate yourself. 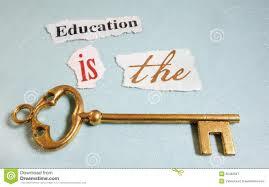 Education plus action is the key. 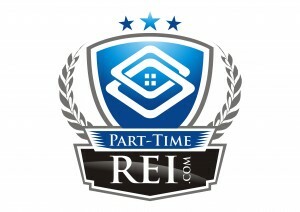 Part-Time REI has a Flipping University to help you get started. Our team is also big promoters of mentoring. We believe it is the secret to success. Get connected with the right people. Mentoring is how people who are great at what they do learned, and it’s how our team learned. It has been said that experience is the best teacher. 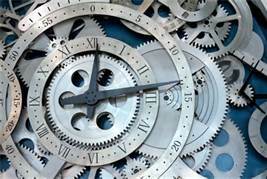 But what we suggest is why spend valuable time reinventing the wheel? Part of our Flipping Houses University series talks about learning from others mistakes and the value of time. Instead, if you learn from those who have been successful before you, you become more successful much faster. Secondly, have a tried and true system in place with steps that you follow for every rehab, then you will not spend unnecessary time on issues and will have a turn-key process. It will mean every rehab is done consistently. Also with a system in place it will help to build your confidence that you haven’t overlooked any repairs. Once you have a system that includes a Property Repair Estimate Sheet you will know how much the repairs should cost. Having a list of what actually needs to be done to the property will give you confidence that you aren’t overlooking anything. By referring to your list, you will make sure that no major items are missed. It is easy to be distracted by something odd in a house and forget to check out every other area. By referring to your Property Repair Estimate Sheet, you can be confident that you have reasonably captured all items. The cost of overlooking a missing air-conditioner, damaged roof or cracked foundation is way too high to rely on your memory.